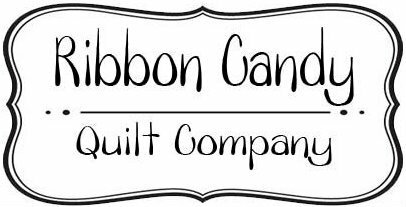 Laundry Day twine and clothespin pack only. 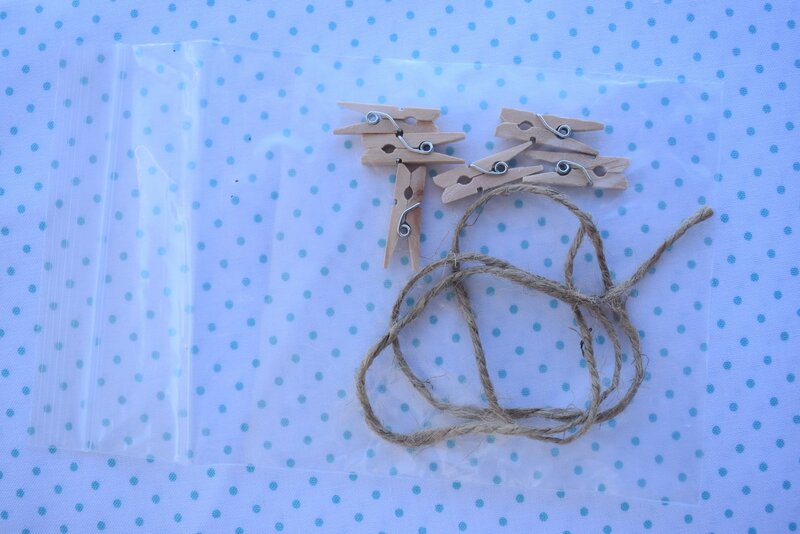 This pack contains 6 mini clothespins and the 18" of twine you need to finish the "Dry" mini quilt in Laundry Day. Pattern sold separately.